Gentouch Studios is a growing company headquartered in Ho Chi Minh City, Vietnam. 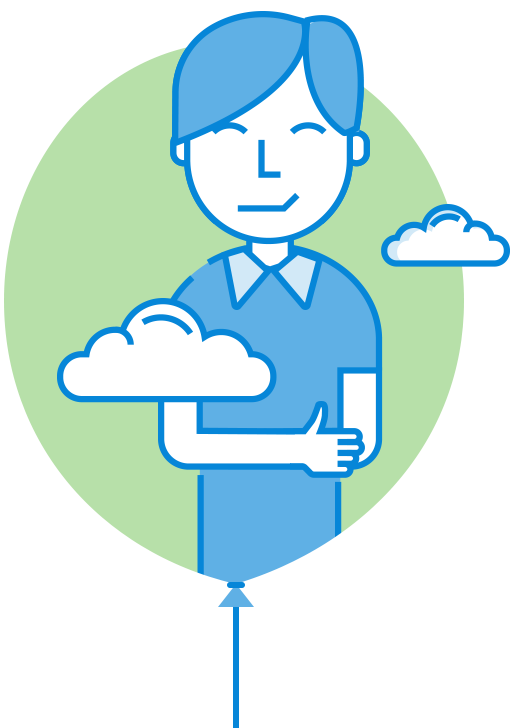 We specialize in mobile and website application development. Pokedex100 is the best Pokémon hunting platform. 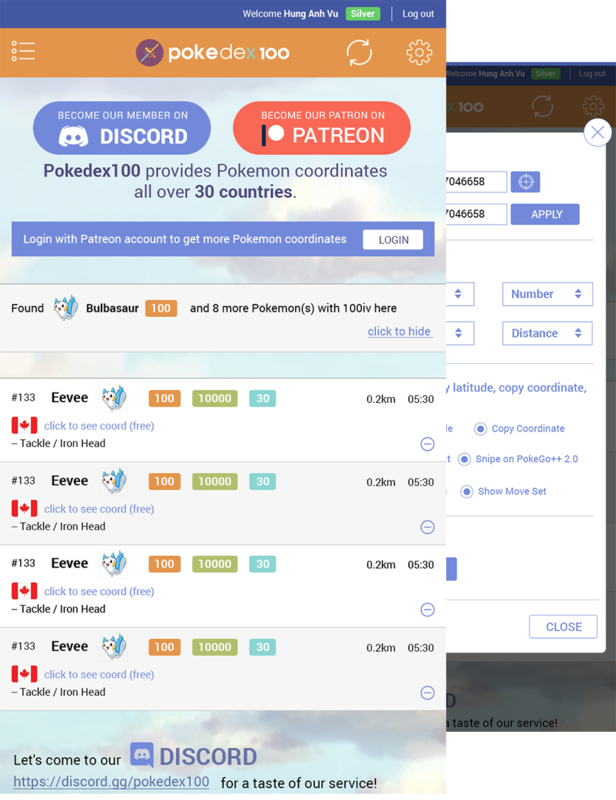 Pokedex100 provides Pokémon coordinates all over 30 countries. 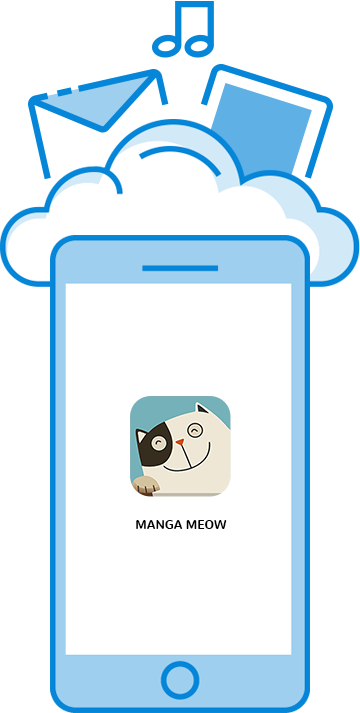 Manga Meow - Best Manga Reader application for reading manga online and offline. 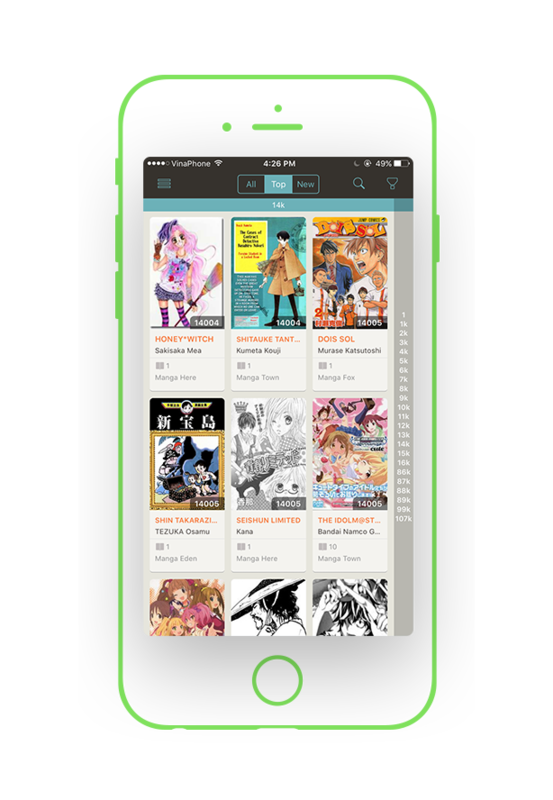 Looking for a great way to read manga online? Want to have an interesting manga collection for offline reading? Checked for new chapters automatically? Then download Manga Meow today! SIMPLE AND EASY TO USE WITH AN ELEGANT DESIGN. - Search manga easily by author or title. - Filter by genres, status. - Sort by alphabetical, rank and new updates. 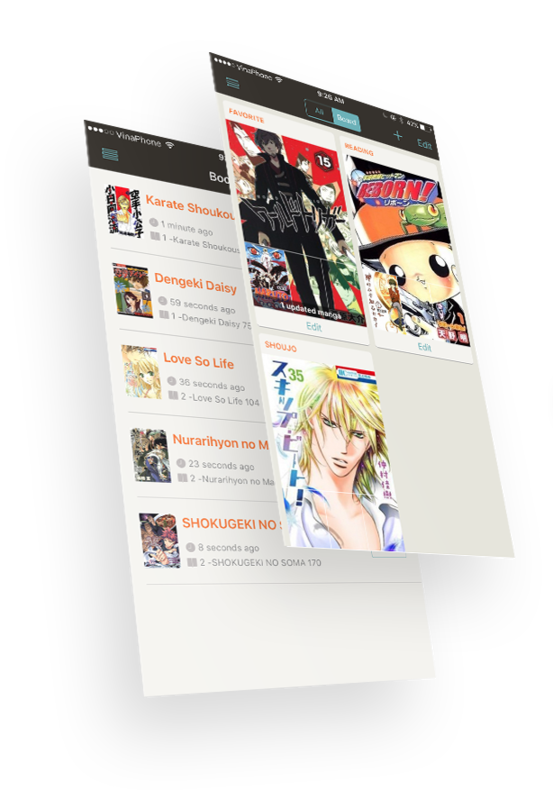 - Read manga in any orientation, auto load next chapter while reading. - Keep your reading history, check recent tab to view recently read titles. - Background downloading while reading. - Supports multiple concurrent downloads. - Add to library after chapters have been downloaded. Sort by alphabetical, rank and new updates. Search manga easily by author or title. 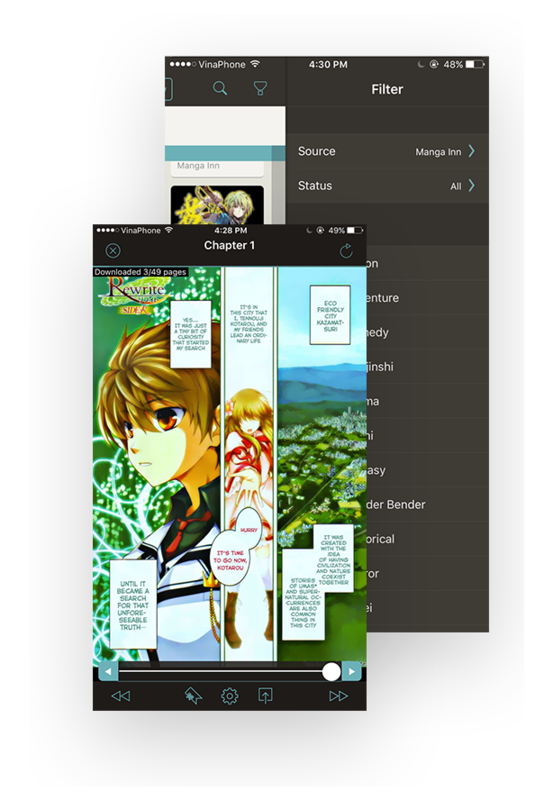 Read manga in any orientation, auto load next chapter while reading. The website provides coordinates for Pokémon with high IV và CP in more than 30 countries. Users can arrange their Pokémon lists for an easy search for their favorite Pokémon with customizations on each page of the website. 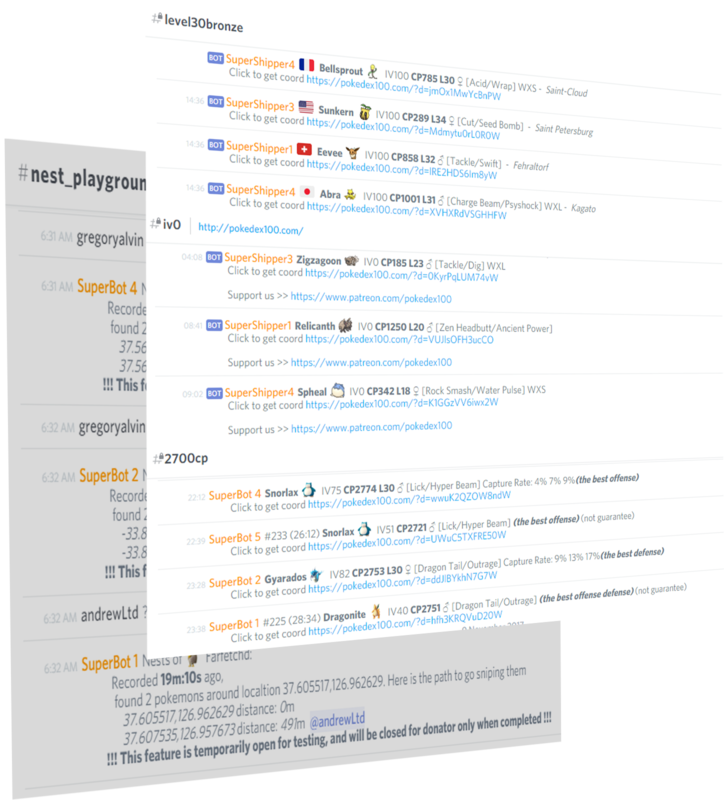 Let's come to our Discord or Webpage for tasting our service. - Chatroom for exchanging information between members. - Level 30+ 100IV Pokémon for level 30+ accounts. - Level 1-35 100IV Pokémon for level 30+ accounts. - Extra 90IV Pokémon coordinates. I’VE UPGRADED MY ROLE​ ​ TO A HIGHER TIER, WHY ISN’T IT EFFECTIVE? Please log out then log in again for the upgrade to take effect. HOW DO I FIND A SPECIFIC KIND OF POKÉMON? Please go to our Candy page at ​ https://pokedex100.com/candy. Select one or more Pokémon you wish to find. Click done. WHY CAN’T I SEE FULL POKÉMON INFO IN THE LIST? There are many tiers users can choose to view the coordinate lists of Pokémon: Bronze, Silver, Gold and Platinum. Each tier has its own set of available Pokémon. 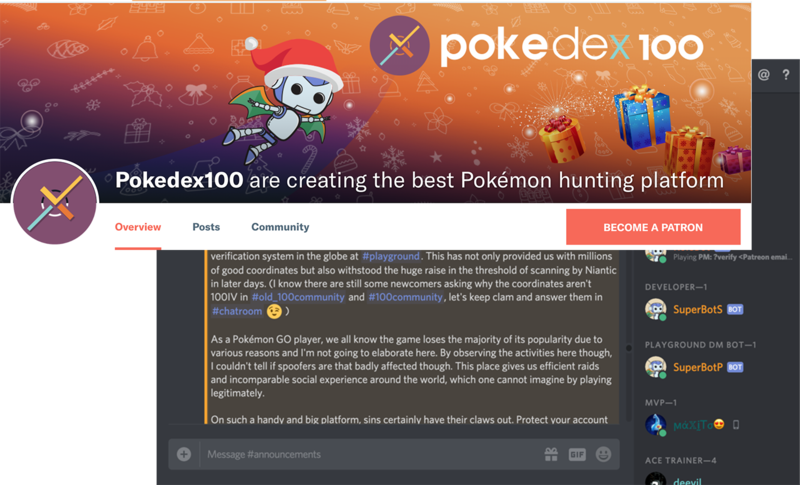 Please log on to Pokedex100’s Patreon page ​ https://www.patreon.com/pokedex100​ for more information on service packs users can get and their tied-in promotions. WHY CAN’T I FIND A POKÉMON AT THE GIVEN COORDINATES? This can be caused by a time lag or because the Pokémon has left before your arrival. In some cases, misinformation can be the cause and you will not find the Pokémon you are looking for, but other Pokémon will be available at that location. WHY ISN’T THE DISPLAYED CP CORRECT? A Pokémon’s CP is based on the Pokémon level you can get (RLV), on the trainer’s level (TLV) and on the Pokémon’s level (PLV). Example: A Snorlax’s LV is 25, CP is 1700. Your LV is 21, so the level of the Snorlax you can get is min(25,21) = 21, so the CP of that Snorlax will be lower than 1700. If your level is equal or higher than 25, you will get a Snorlax at LV 25 and CP 1700 when you catch it. After the trainer hits level 30, the CP you see is the CP you get because 30 is the highest level of any wild Pokémon. Let's join our donator plans for more 100IV Pokémon! Snow White and the Seven Dwarfs is an interactive book which is a coorporation between La Studios and Gentouch Studios.